Rahama Wright, founder of Shea Yeleen International, Inc., speaks about how her experience as a Peace Corps Volunteer in Mali led to the founding of Shea Yeleen, the story of the non-profit company and its community-centric model of supporting women’s shea cooperatives, the process of shea production and its uses, her experience participating on the President’s Advisory Council on Doing Business in Africa (PAC-DIA), and the state of African entrepreneurship. PAC-DBIA (Presidents Advisory Council on Doing Business in Africa)- a Council established in 2014 by the Secretary of Commerce to connect American businesses with African partners, support existing and new American investment in Africa, expand access for American businesses to finance their exports to Africa and reduce barriers to trade and investment in Africa. Tamale– capital city of the Northern Region of Ghana, home to Shea Yeleen’s partner shea cooperatives. 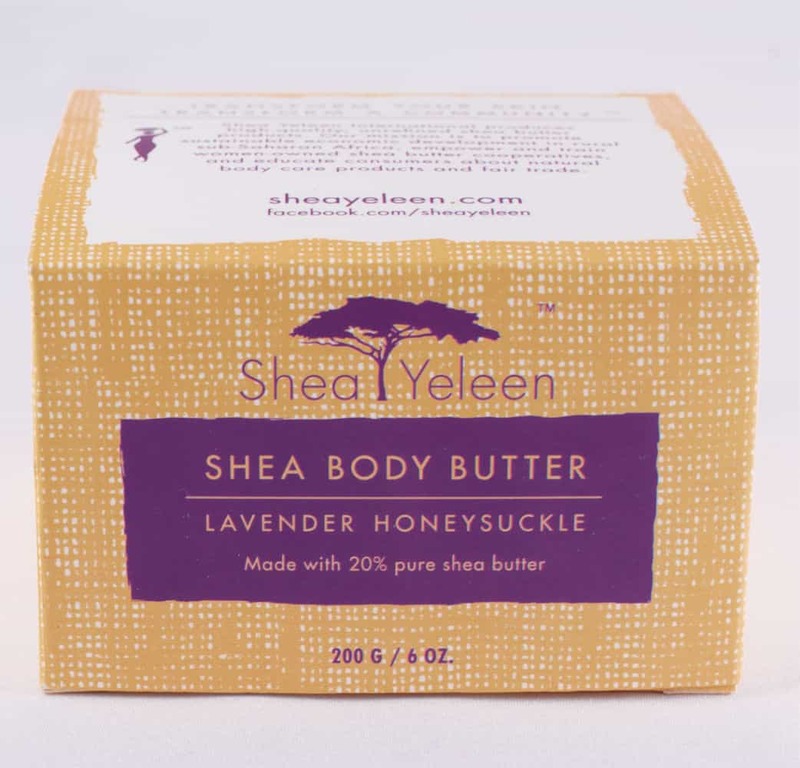 For info about shea and shea butter (origin, benefits, and preparation), click here. doing the impact that together all are having on the world. Keep the pod casts coming!! Great work Adam! Thank you for sharing Rahama’s amazing story… what an inspiration!